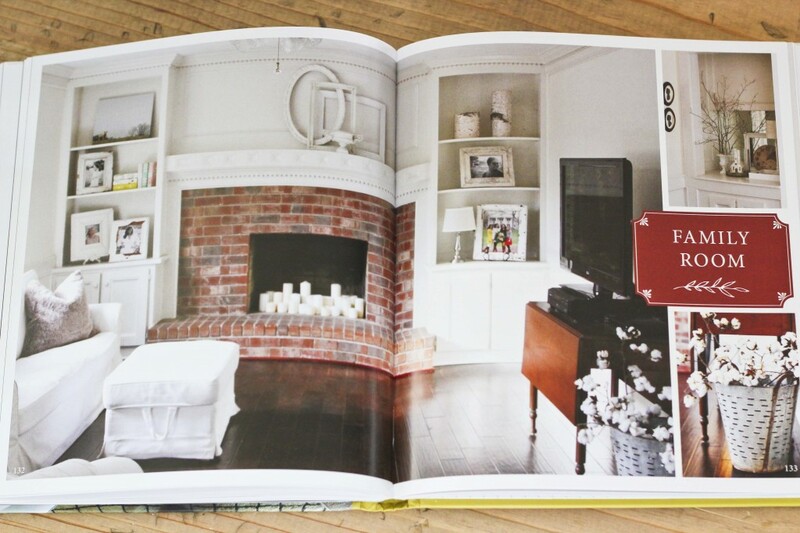 Wendy’s book is filled with all different sorts of design styles, inspired from real people’s homes. And when I mean ‘real people’, I mean people you might actually know–several I actually do know. And these are their homes! They are seriously impressive and gorgeous, yet totally livable. 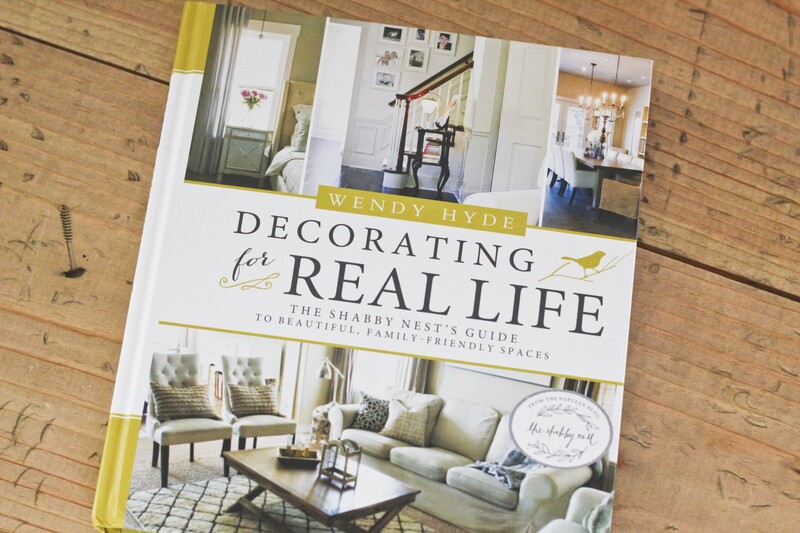 Wendy’s book outlines each of these styles and gives you ideas of how you can easily incorporate them into your own homes. 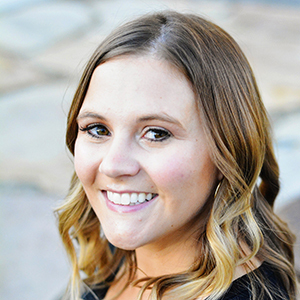 The layout is beautiful and easy to navigate through–whether you want to skim through the pretty pictures or read it cover to cover. 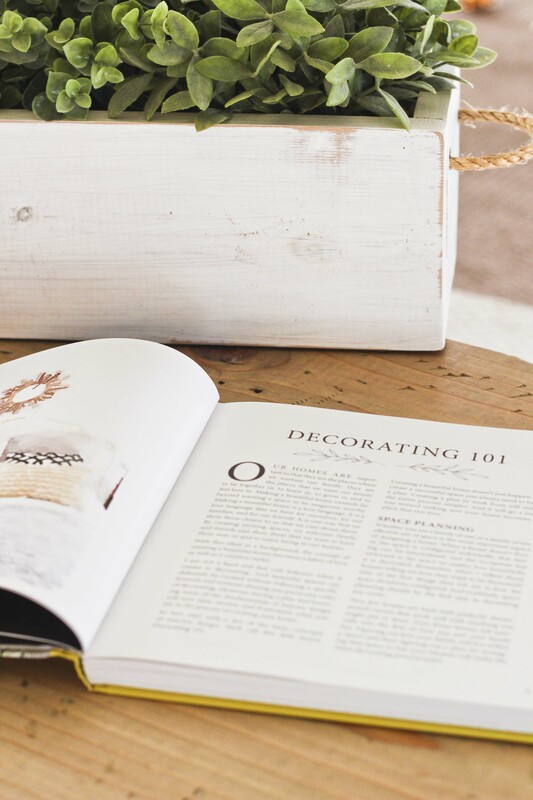 It’s a truly amazing decorating book and would make a great Christmas gift! I love having it on my coffee table. Wendy’s already working on her next book, which I can’t wait to see. 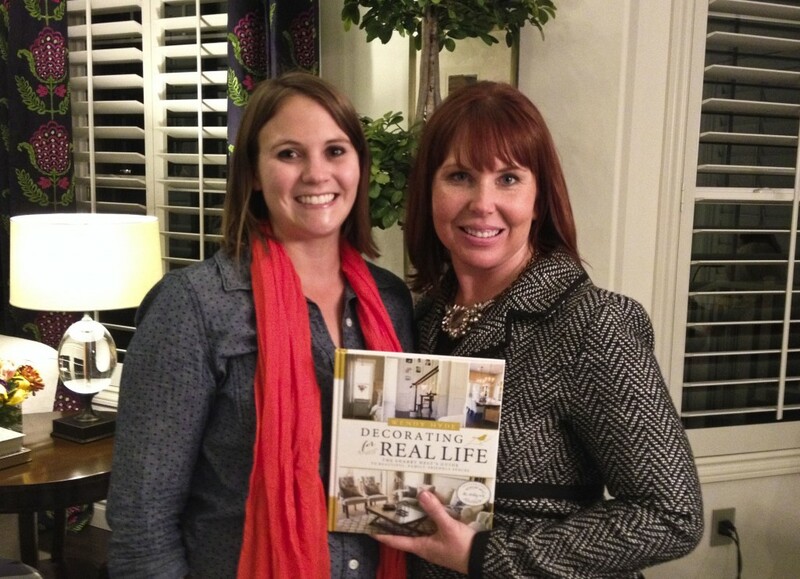 She is a terrific author and makes you excited to start decorating! And ps, I am SO excited to start decorating my new house. I’m pretty much tapped out of decorating my current rental, so the decorating gene inside me is itching to go to work. I’ve even taken to decorating other people’s houses while I wait, haha! But Wendy has some really great DIY ideas in the book that you could even do super easily! I’m so excited for Wendy and her new book really is awesome. If you want to buy it for the decorator in your life for Christmas, it’s available on Amazon here. This book looks awesome! Ordering it now!